There’s always something special happening in town. With flavorful food, inspiring art, rich local history, and more, our guests are never bored! 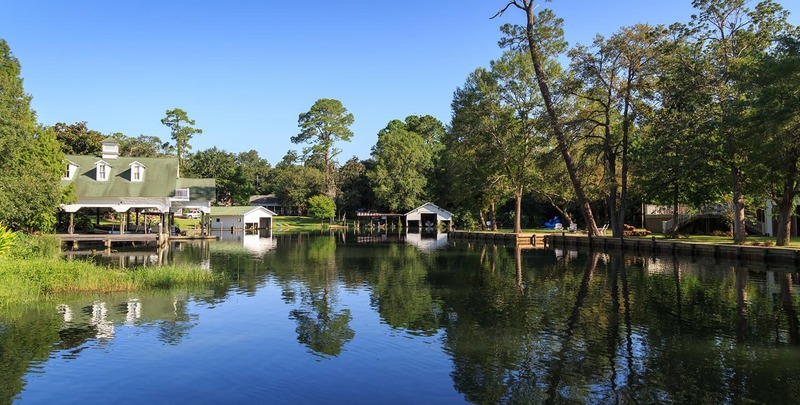 Peruse our curated list of events in Gulf Shores, Alabama and the surrounding areas. Also be sure to check out our blog to find out more about the great activities in Gulf Shores! Check out the top events and festivals throughout the year in Fairhope, Orange Beach and Foley, Alabama. 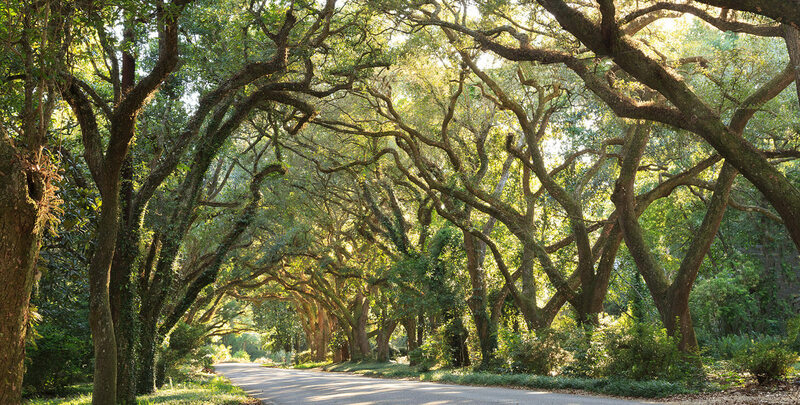 Baldwin County hosts incredible events throughout the year that you do not want to miss. 6:30-7: 30 am Registration Info. The 5K Run, 5K Race/Walk and 1 Mile Fun Run welcomes more than 250 participants. Presented by South Baldwin Regional Medical Center. Free Admission. Strawberry shortcake is still king! More than 180 arts and craft exhibitors, a dozen food vendors, an exciting carnival, children’s games, an antique auto show, exhibits, and live music. 10am-6pm. Free admission. The festival boils up a beaucoup of fun! Sink your teeth into hot, juicy, lip-smacking crawfish throughout the day while dancing to the infectious rhythms of some of the best Zydeco bands. There will be arts and crafts vendors as well as children’s activities offering nonstop fun for all ages. Free Admission. High-flying adventure and family fun. Enjoy the entertainment, arts and crafts displays and more at the festival site daily. 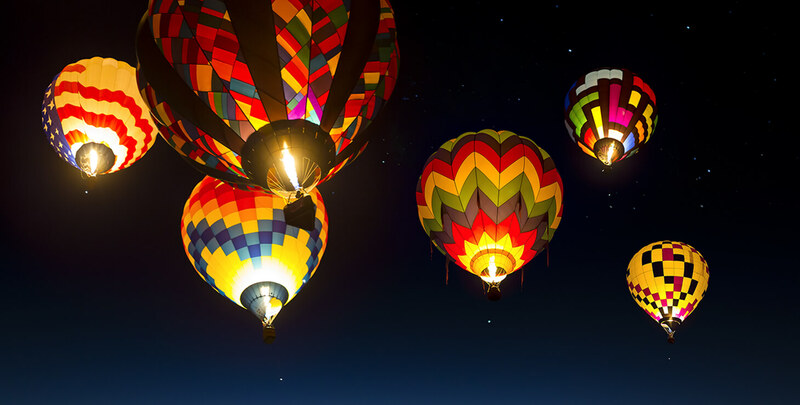 Balloon flights, glows and tethered rides (weather permitting) add to the fun at dawn and dusk. Tickets $45 in advance online – $50 Day-Of. Tonsmeire Weeks Bay Resource Center, Weeks Bay Foundation’s largest event. Cap off Earth Day watching the sunset over Weeks Bay while enjoying fresh local seafood and listening to awesome local music for a great cause. 9am-4pm. John B Foley Park in downtown. Free Admission. Over 100 artists showcase their talents while providing unique, handcrafted cultural experiences and shopping opportunities. Ticket Rates Vary. Ages 18 and up welcome. Lineup and schedule subject to change. The show will take place rain or shine. Ins/Outs allowed for 3-Day weekend wristbands per each patron (must be untampered, secured wristband.) Patrons with single day tickets are not allowed back in venue after they leave the festival. Ticket Info. 6-day event. Free Admission. The Greatest show in sport-fishing. Benefits St Judes Children’s Hospital. Daily weigh-in on Main St at The Wharf. $15 Adults, $8 Children 3-12, Children 2 & under free. The Jennifer Claire Moore Foundation is a non-profit organization that provides assistance to the youth of Baldwin County and currently supports 49 schools. “Hometown Heroes” on Thursday night, a tribute to military and emergency services personnel – please show an ID and entry will be free. 10am-5pm. Free Admission. A juried art show hosting nearly 100 arts and crafts vendors showcasing the very best in jewelry, paintings, pottery, sculpture, wood, mixed media, functional & decorative items. A jubilee is a celebrated event on Mobile Bay and it attracts large crowds, many drawn by the promise of abundant and easy-to-catch seafood. Free Admission. Enjoy the Fest on Thursday like locals would. Gulf Coast food, music & arts. Shrimp just about any way you want it, plus a great variety of seafood and non-seafood favorites. Country, Classic Rock, Jazz and more. Two entertainment stages going strong for four solid days! A multi-course, farm-to-table dinner featuring unique dishes of fresh Gulf seafood & Alabama produce prepared by several local talented chefs. Ticket Info. Free Admission. 8am-5pm. German sausage and sauerkraut plus continuous entertainment for adults and children and 250 arts & crafts booths. Of course, there will also be a Bier Garten featuring a large selection of imported and domestic beers. Proceeds benefit Elberta Volunteer Fire Dept. Experience the talents and tastes of the best chefs from the Southeast. 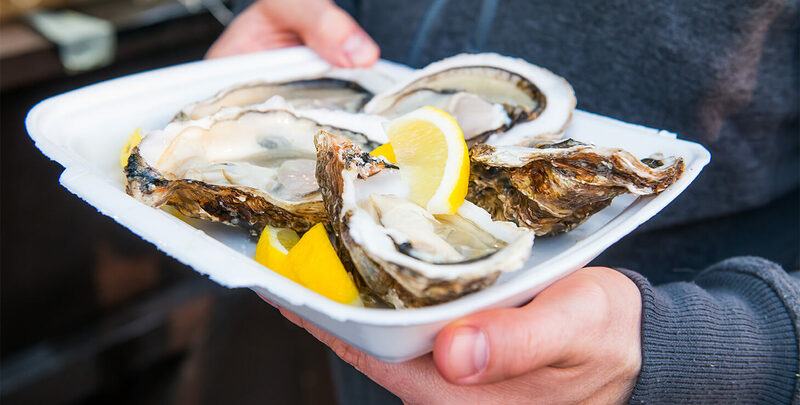 Stop by the North American Oyster Showcase and sample the bi-valves flown in from all over the US; Rockefeller, Gulf Coast Cajun and Raw. Shucking Contest. Dozens of craft beers, craft cocktails and signature Bloody Marys featured throughout the day to help wash them down. Begins November 23 and continues nightly, rain or shine, through December 31, (closed Christmas Day). 5-9 PM. Stroll through a dazzling light display that features more than 1,100 set pieces, 3 million lights and 15 scenes throughout the 65-acre Garden estate. Nightly choral performances on the South Terrace of the Home on Sundays through Thursday. Call 251.459.8986 for information and rates. Ticket Info. Admission-$10 Friday, $12 Saturday & $10 Sunday. Children 12 yrs & under-free. Over $150 million in boats and marine products on display. More than 135 wet slip boats and yachts on display and 600+ trailered boats.